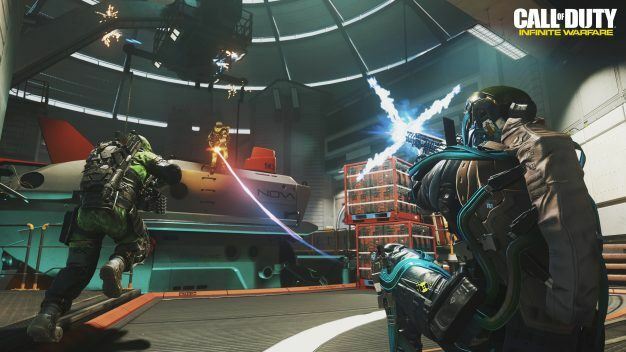 After 2 weekends worth of successful Beta testing, the latest offering from Infinity Ward, Call of Duty: Infinite Warfare, is being retired again, to return with a final coat of paint in less than one month’s time. Lead multiplayer designer Joe Cecot posted on the Activision blog page a warm thank-you to the many fans who gave the beta a try over the past two weeks, offering his assurances that the feedback given would benefit the final product – due on the 4th of November – to no end, although specifics are presumably yet to be discerned. 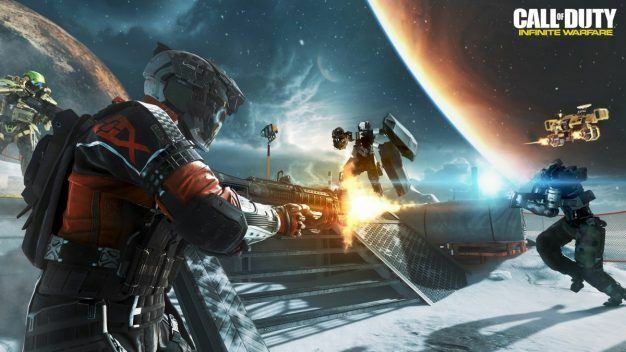 The first weekend of the Infinite Warfare beta ran from October 14th – 18th, exclusively for PS4 users who had pre-ordered the game; this was followed a few days later on the 21st by another 4-day weekend of beta, available for Xbox One users as well as anyone who cared to give the latest in the Call of Duty franchise a try. I managed to spend a little time with the beta, as it happens, and will give a brief summary in a separate article; what remains to be seen, then, is whether Infinity Ward can fine-tune their product between now and November 4th and honestly take into account the various opinions expressed post-beta. 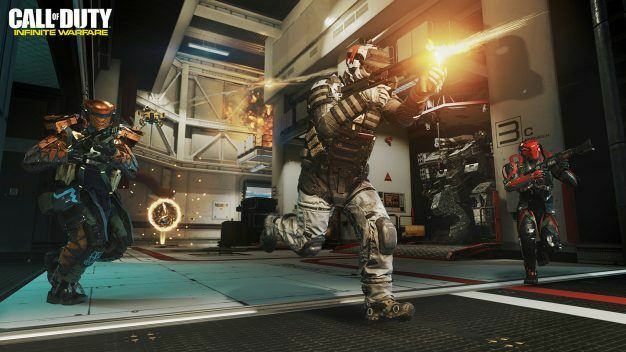 Call of Duty: Infinite Warfare is coming to console and PC on the 4th of November. Premium versions of the game will also include a full remaster of 2007’s Call of Duty: Modern Warfare, the campaign for which can be played now by those who have pre-ordered both games.